James Henry Gurley remains the youngest man to ever serve as Worshipful Master of Waco 92. He did so at 24 years of age in 1853. He sat in the east three more times over the next ten years. JH Gurley was born June 16, 1829 and grew up on his father’s plantation in northern Alabama. He then attended LaGrange College(known today as the University of North Alabama which is the same alma mater as Waco 92’s own Lawrence “Sul” Ross) before moving to Waco where his father purchased 1,600 acres along the Brazos and built a new plantation named Liberty Hall. JH Gurley began to make a living in the mercantile business. 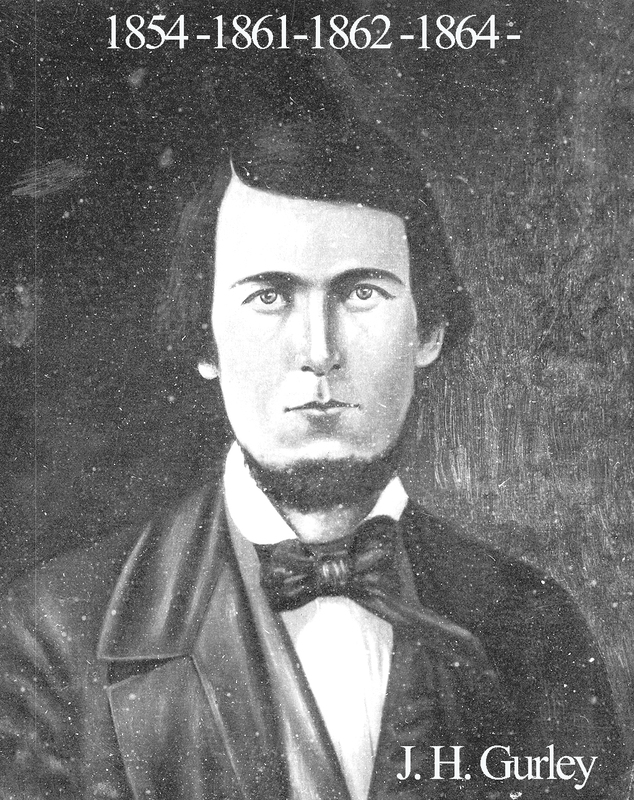 On December 6 of 1854, Gurley married Lucy Barnard, the sister of 92’s charter member George Barnard. Having acquired a good education and a good wife, it is no surprise that Gurley began to experience a great deal of success in business which he turned into a large plantation of his own. Gurley’s father had fought in the War of 1812 as a member of a Tennessee militia so it was no surprise when JH Gurley and his brothers made their marks on the Civil War. Gurley tragically died in 1865 as a result of consumption, just one day after his 36th birthday. Six years later, his remarkable career as a mason was honored when a newly chartered lodge took his name. J.H. 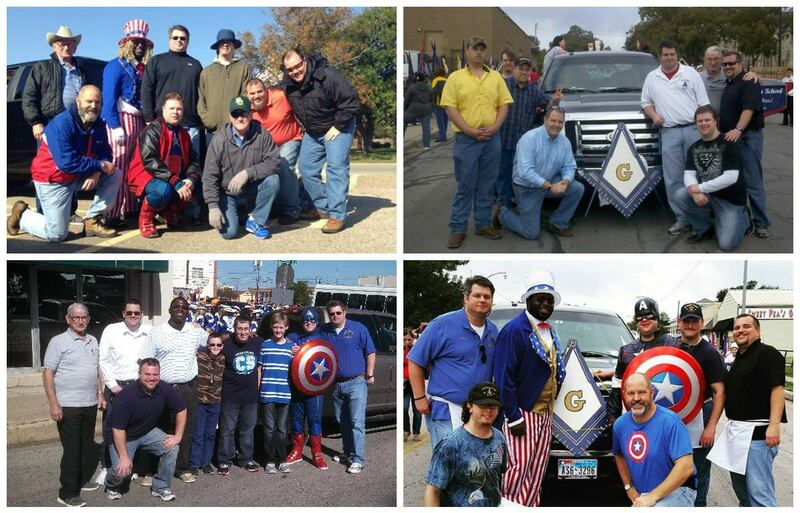 Gurley Lodge #337 still exists today and considering the distinguished military careers of the Gurley family, it is rather appropriate that one can see their lodge members marching in the Veterans’ Day parade of Waco each year.